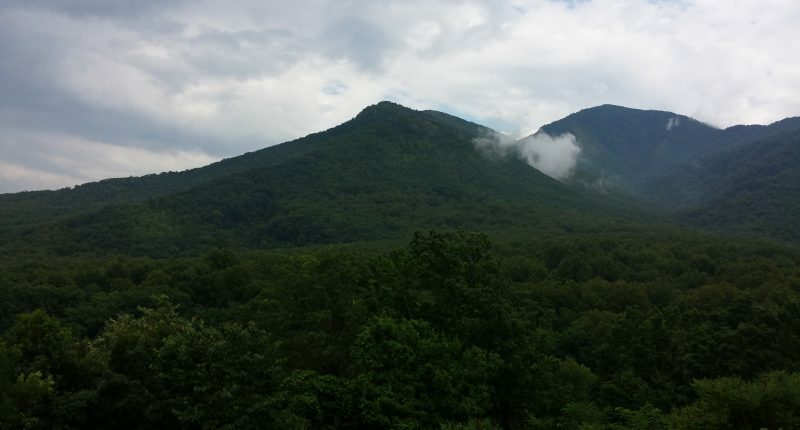 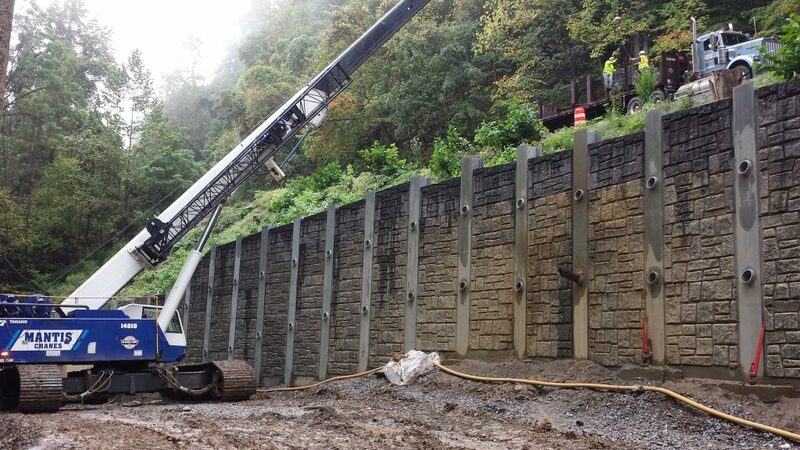 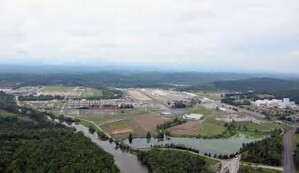 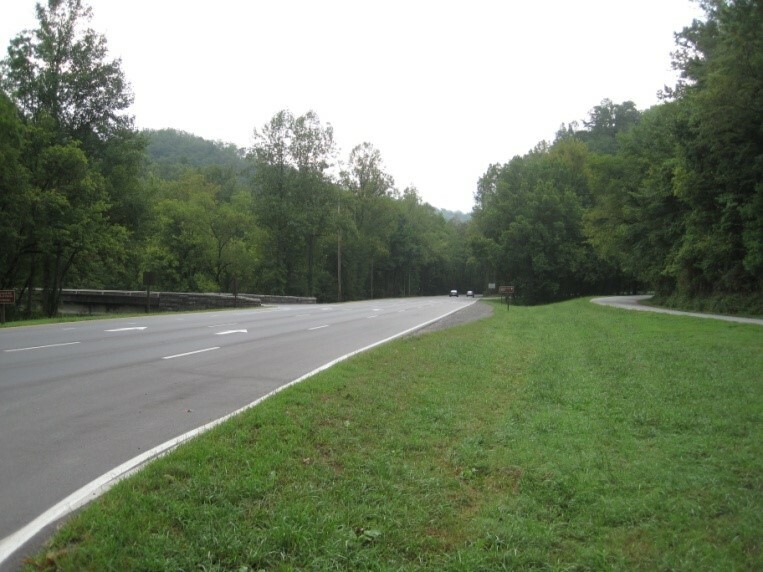 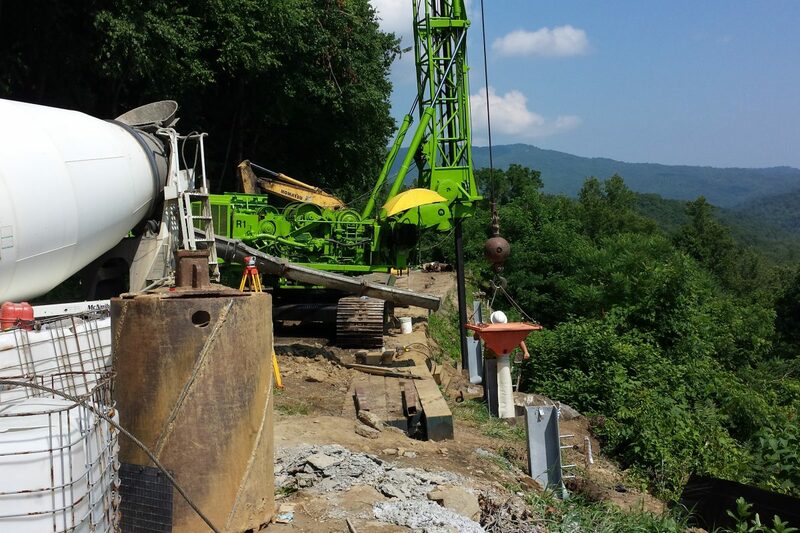 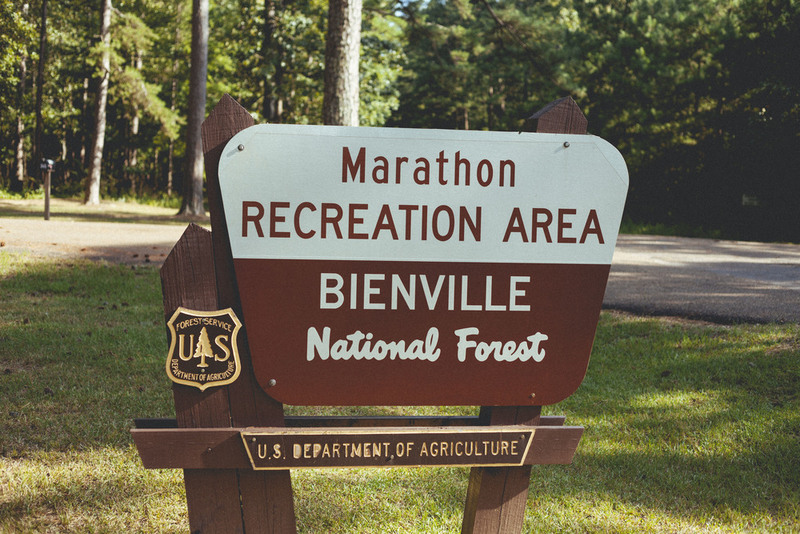 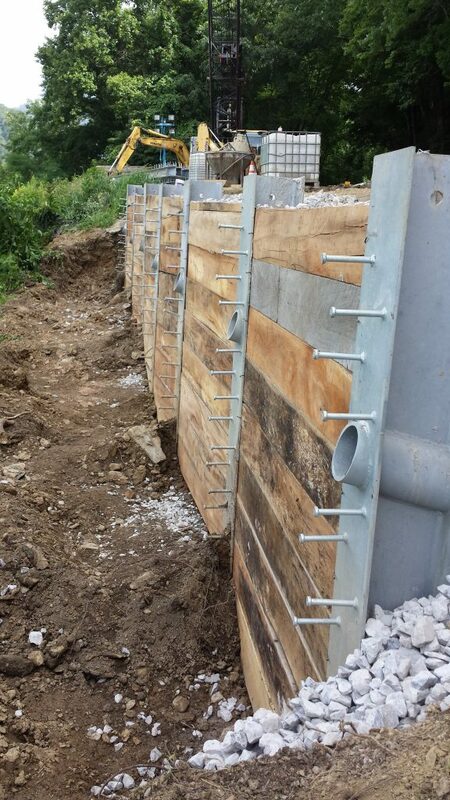 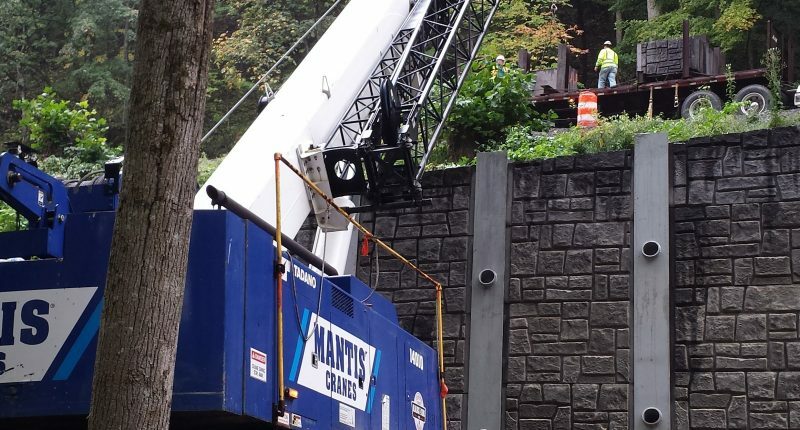 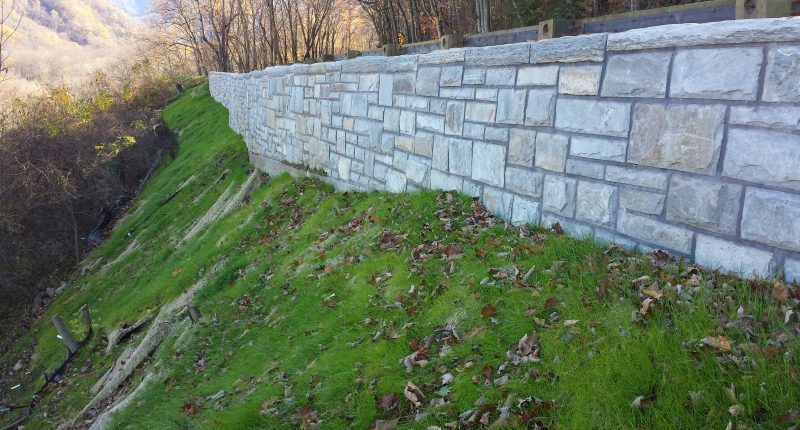 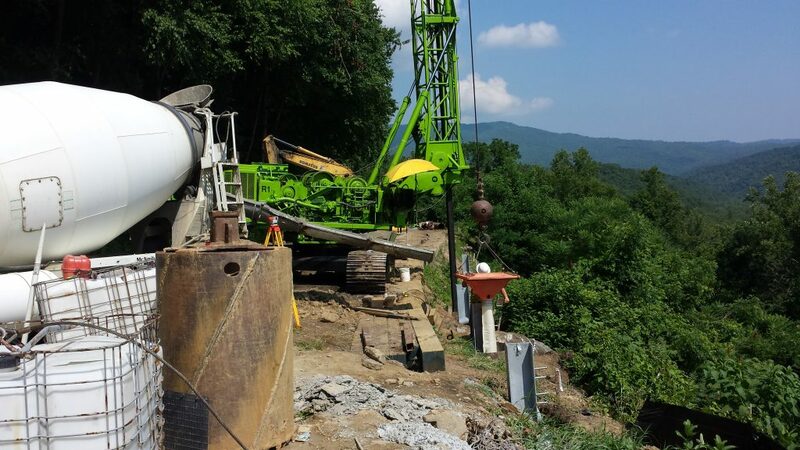 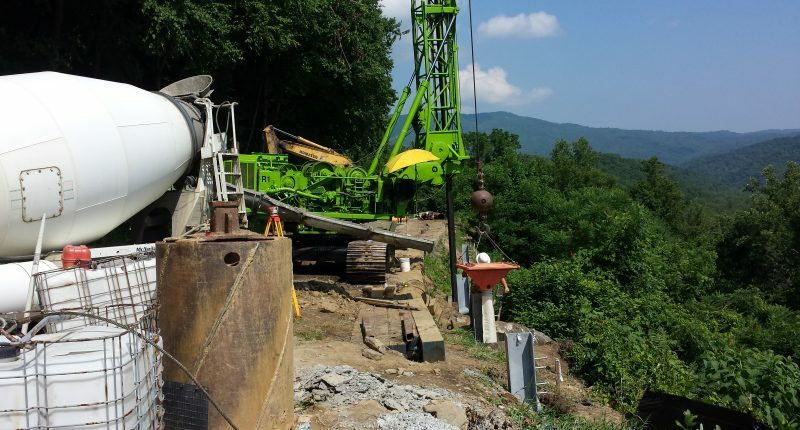 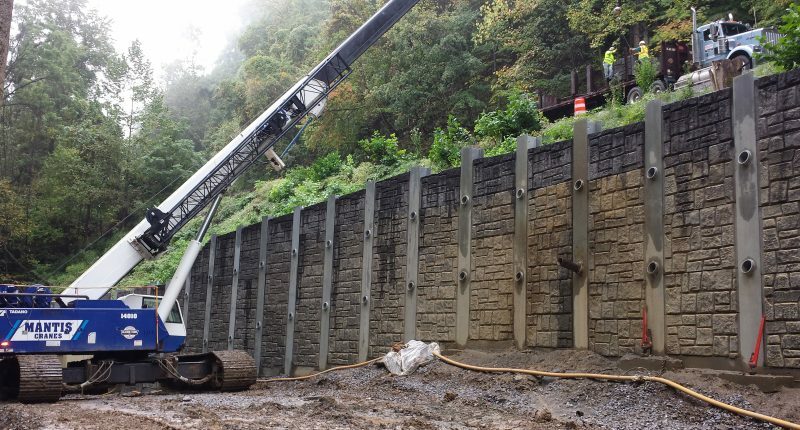 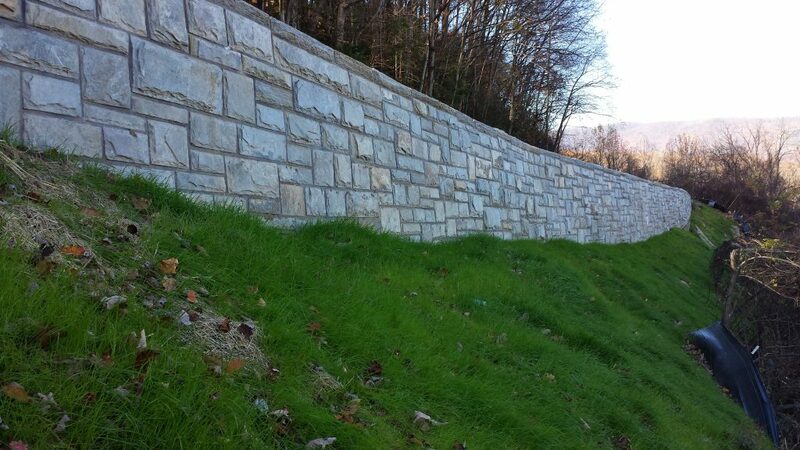 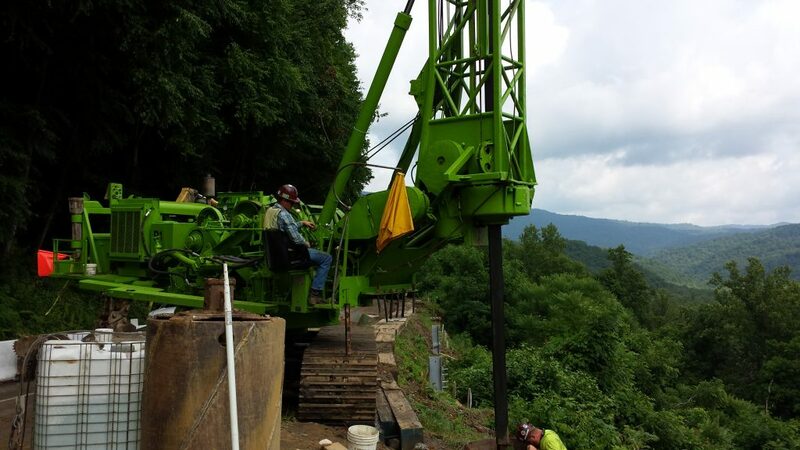 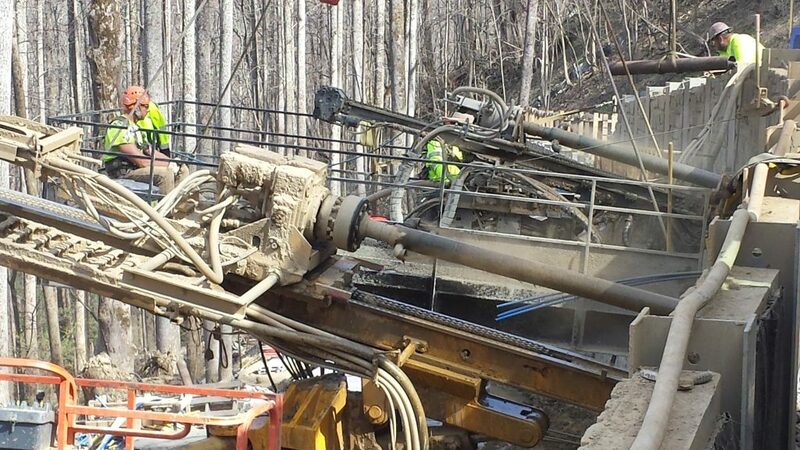 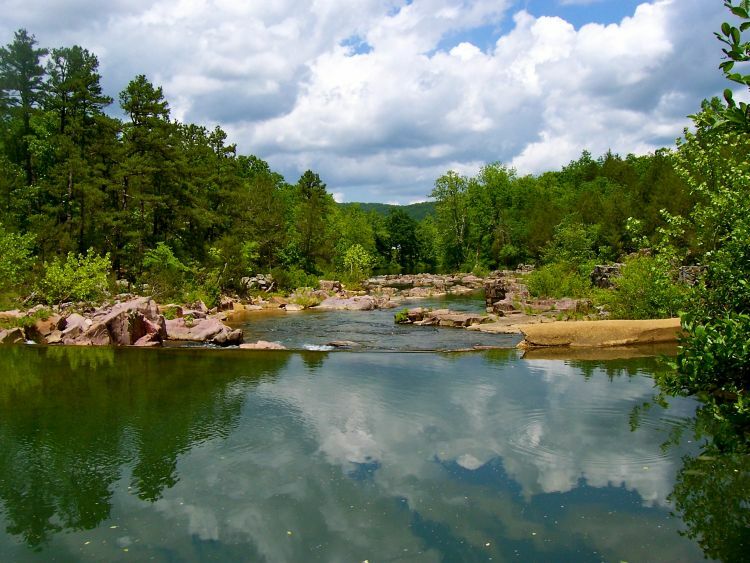 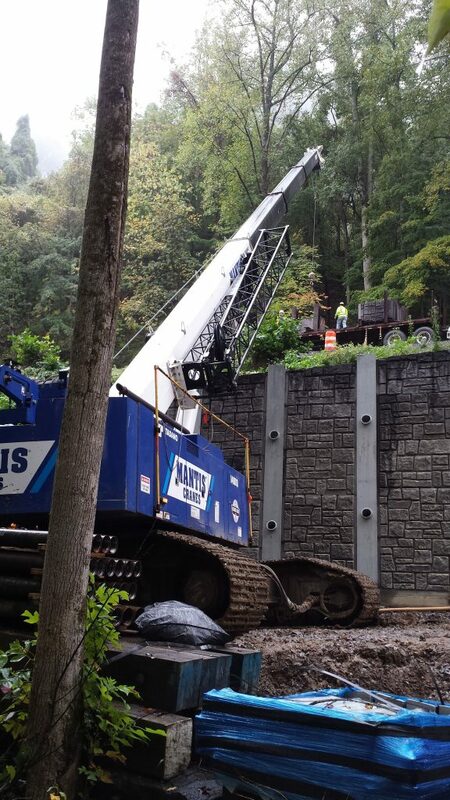 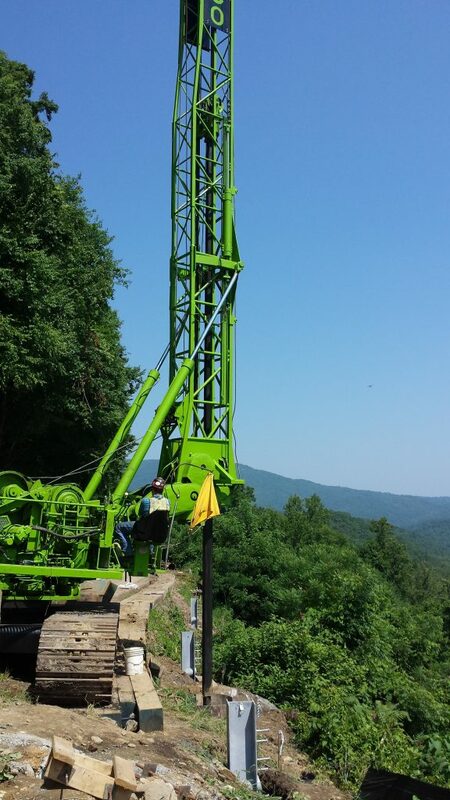 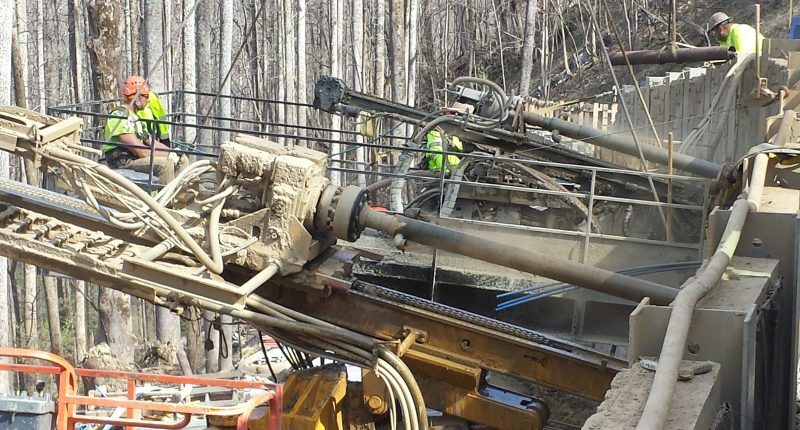 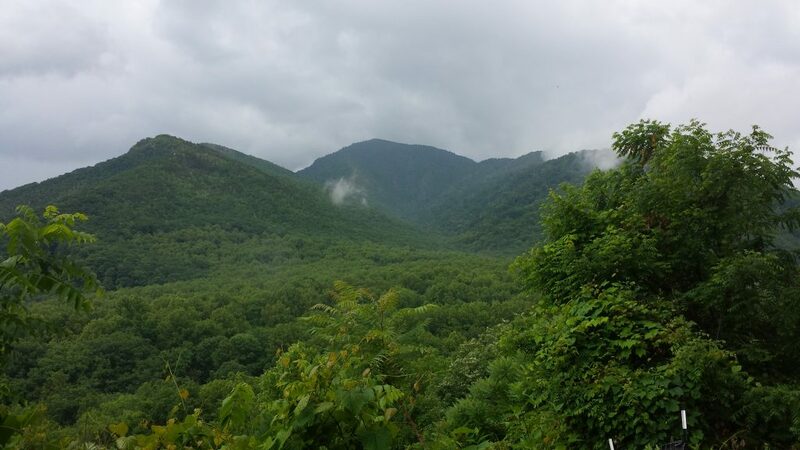 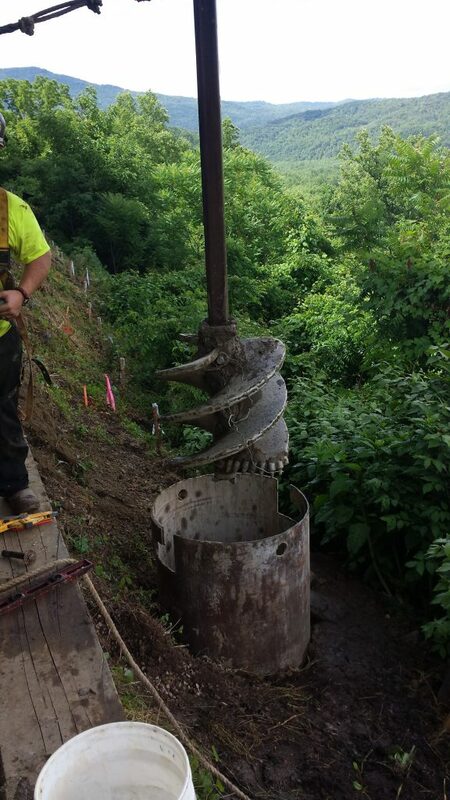 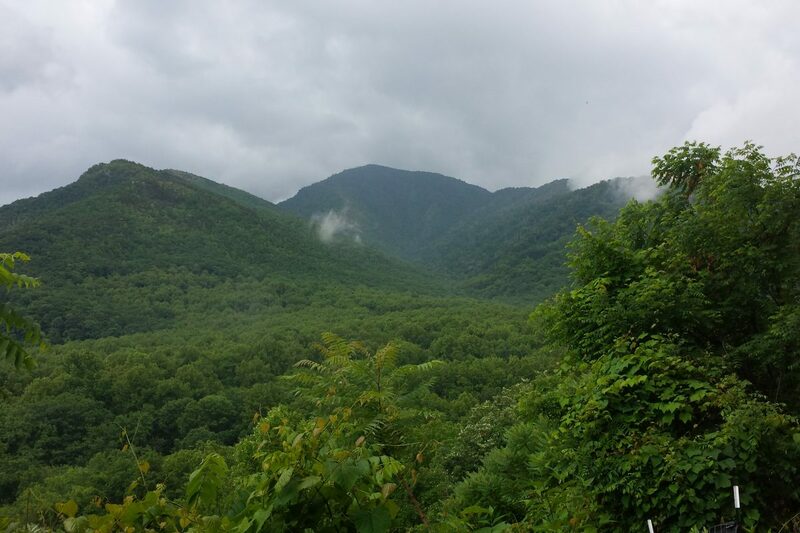 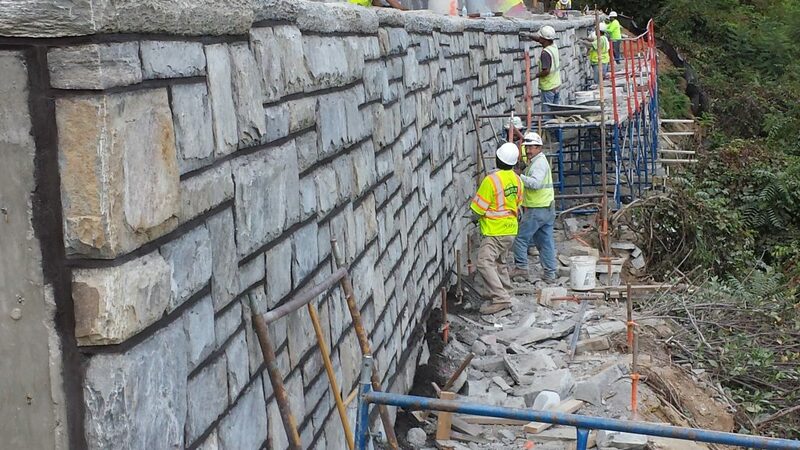 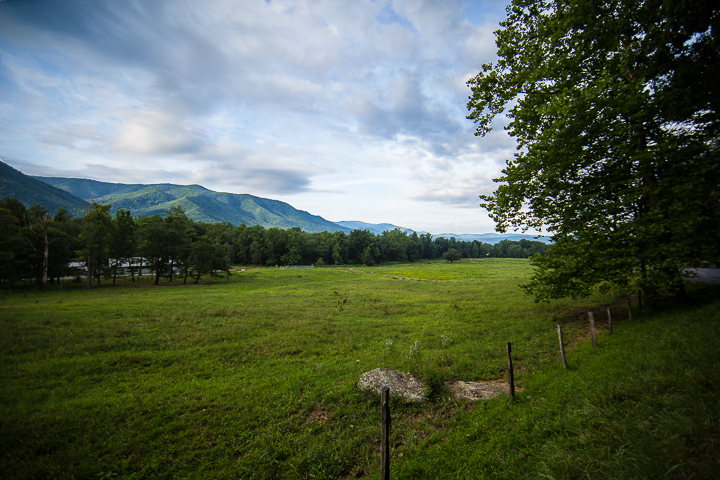 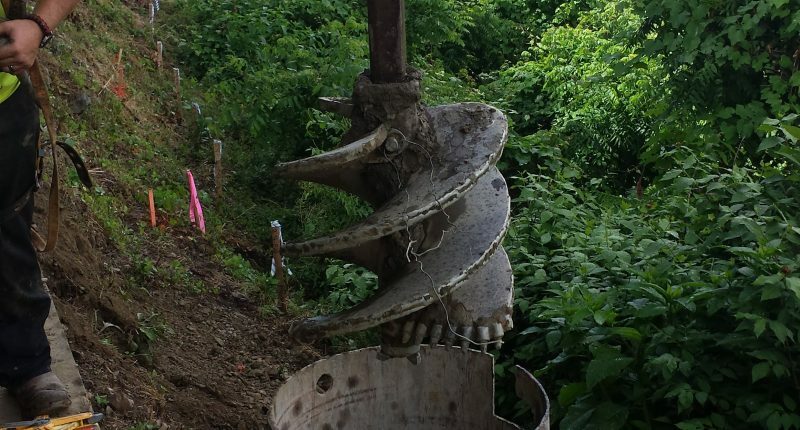 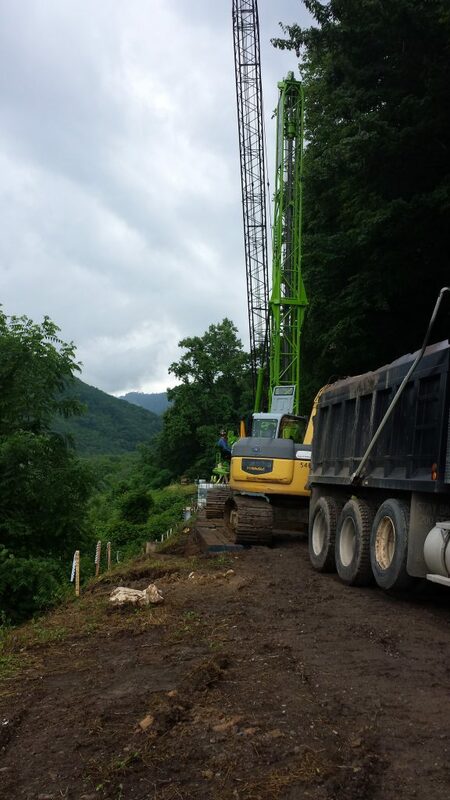 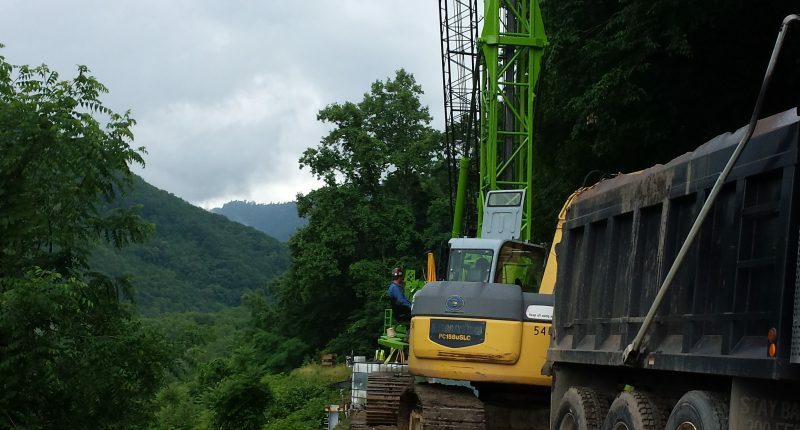 Project consist of the construction of two Tie-Back retaining walls to stabilize highway slopes along U.S. 441 inside the Great Smoky Mountain National Park. 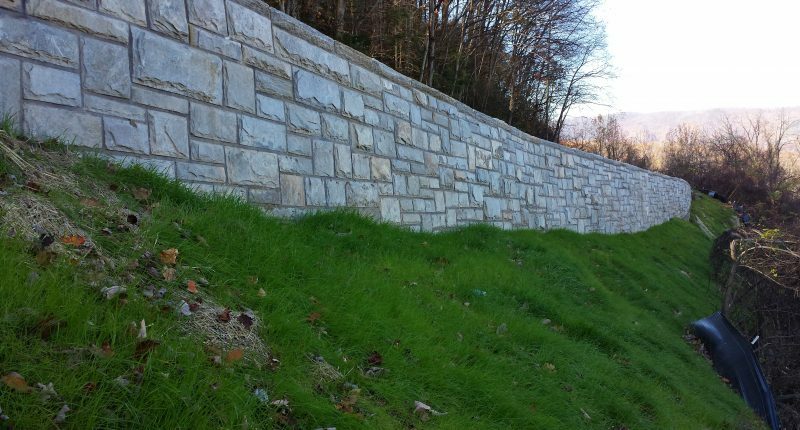 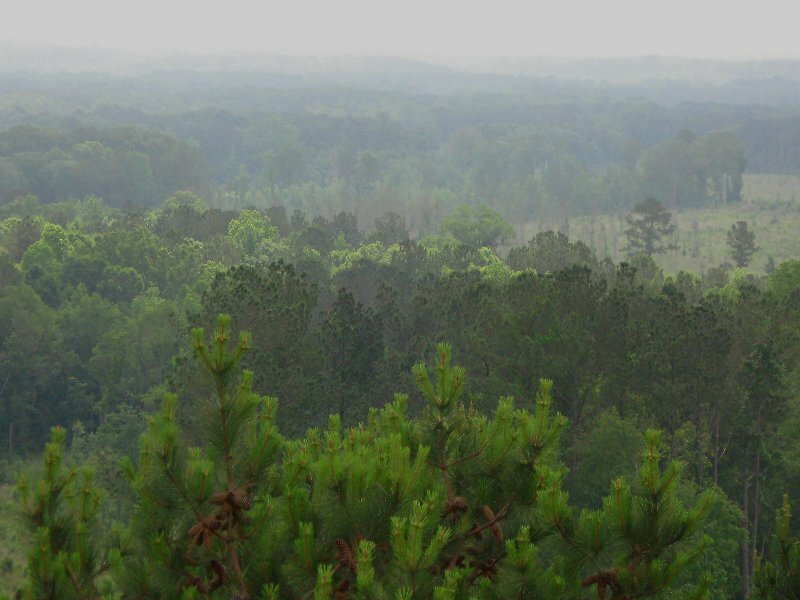 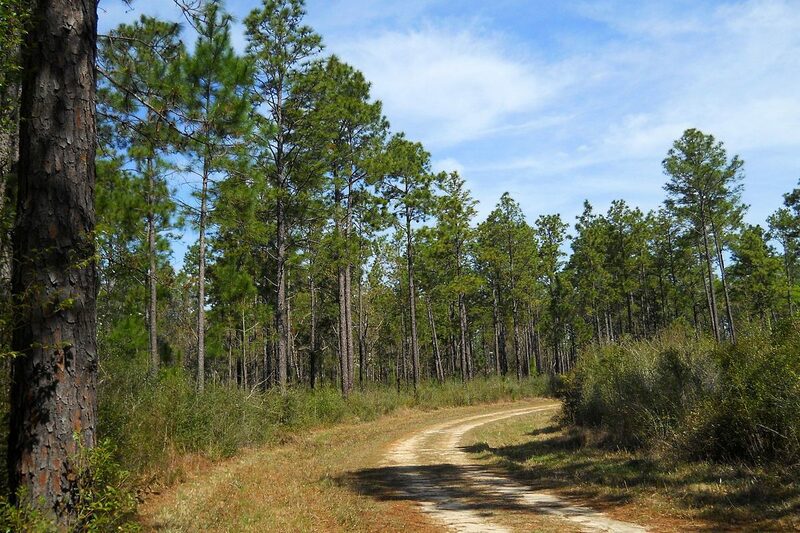 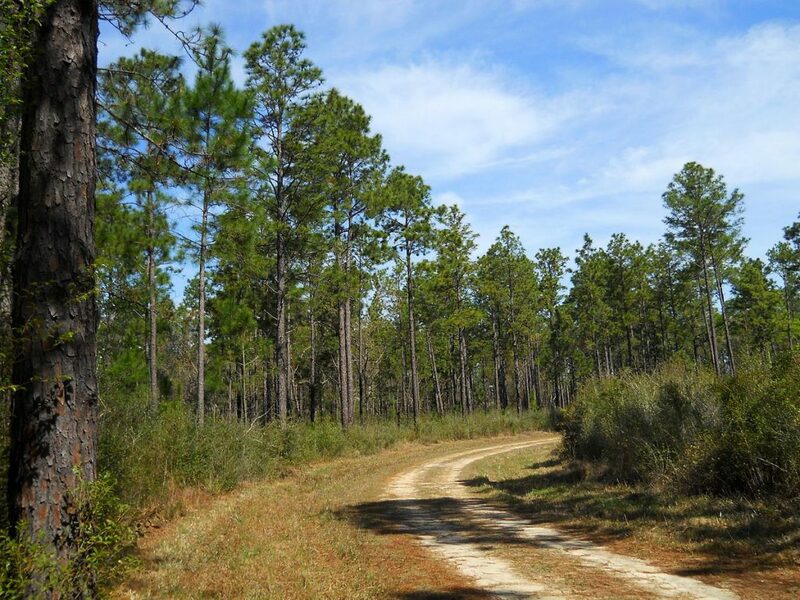 Wall 1 was approximate 300 feet in length and up to 35 feet in height with sloping backfill and soldier piles bearing in colluvium. 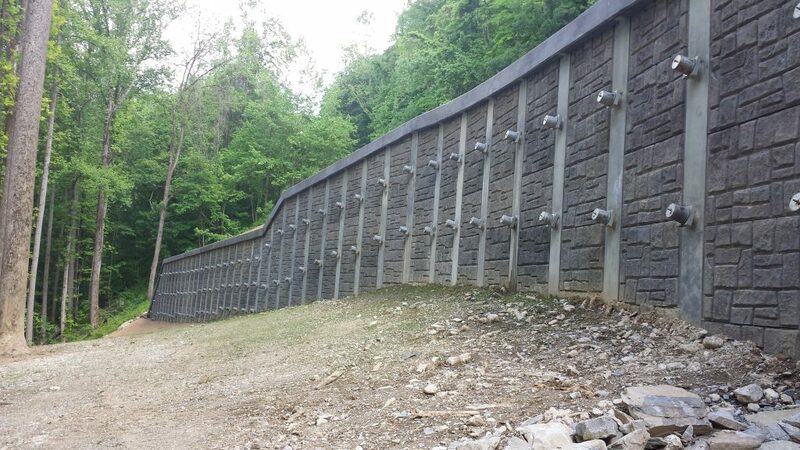 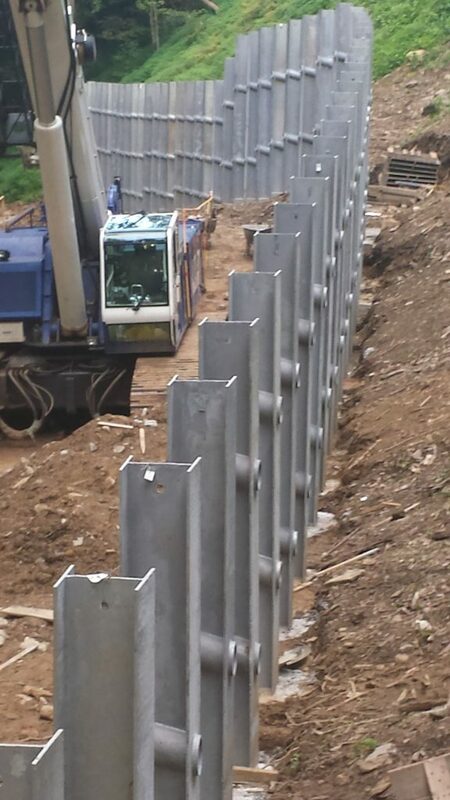 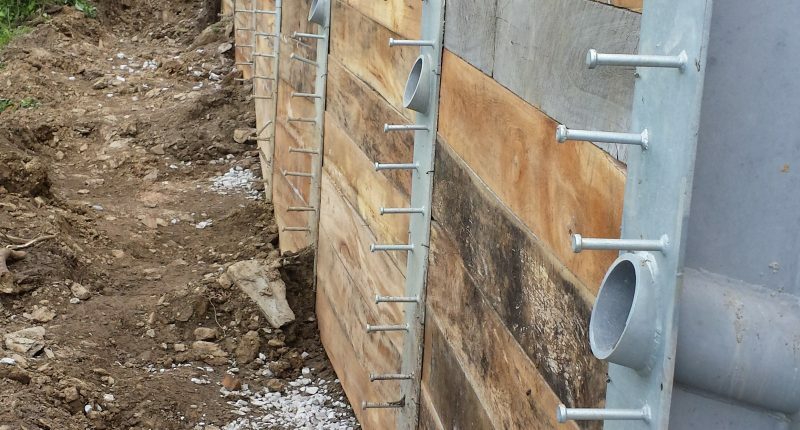 Wall face consisted of pre-cast panels supported in steel H-piles anchored into bedrock with anchors up to 210 feet in length. 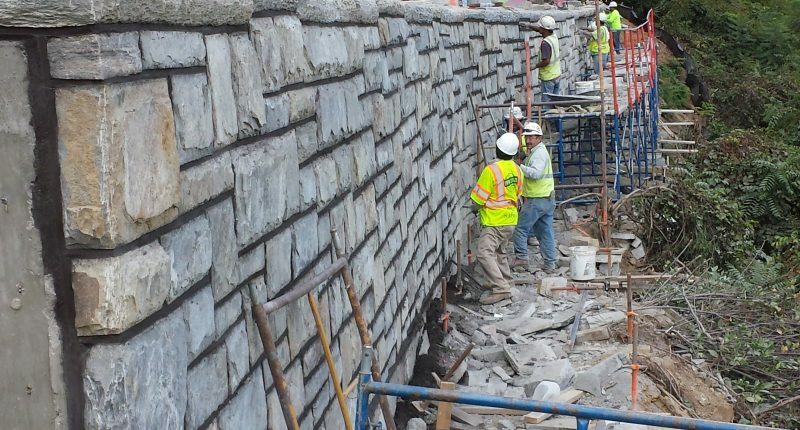 Wall 2 consists measured 200 feet in length and constructed of combined soldier piles bearing in bedrock and tie-back anchors anchored into bedrock. 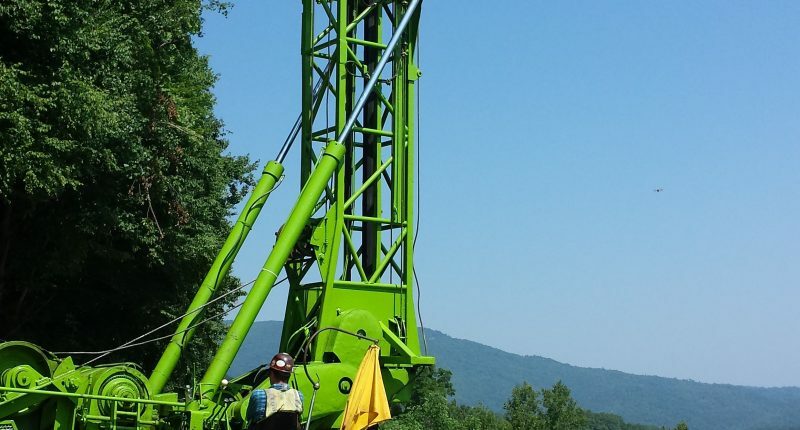 Provided continuous engineering inspection during the installation of drilled piers and rock-anchor tiebacks. 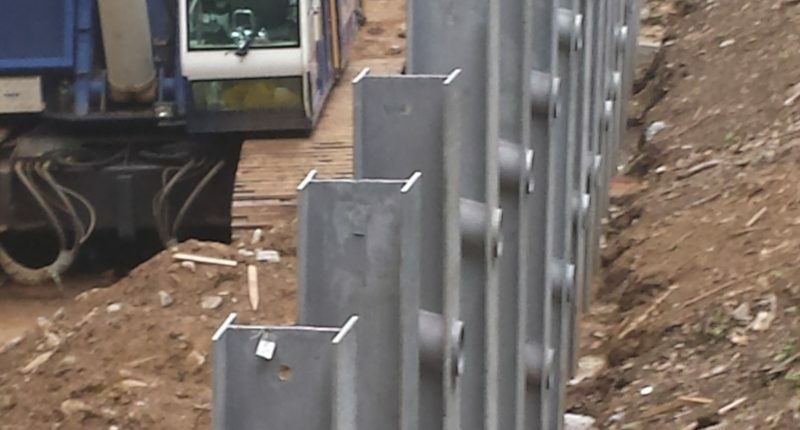 Provided Quality Assurance activity for proof testing of tiebacks. Monitored fresh concrete and grout. 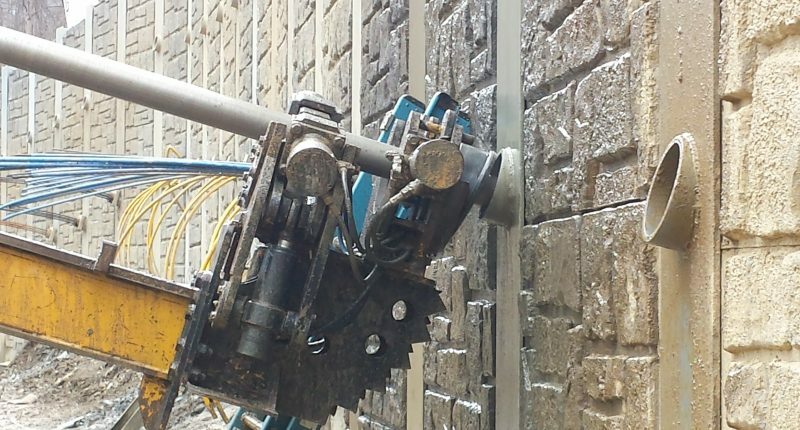 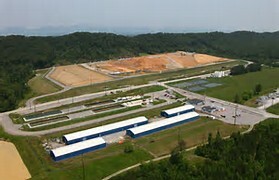 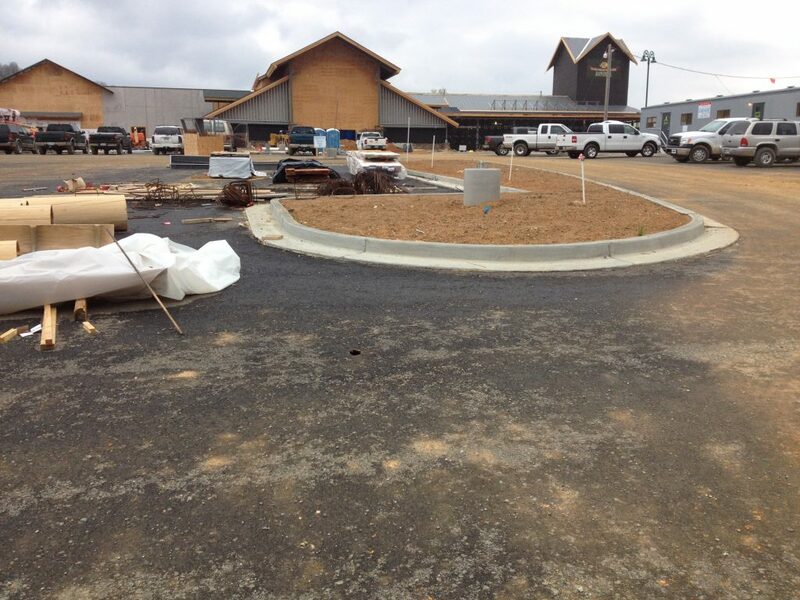 Performed Quality Control testing of concrete and aggregate materials. 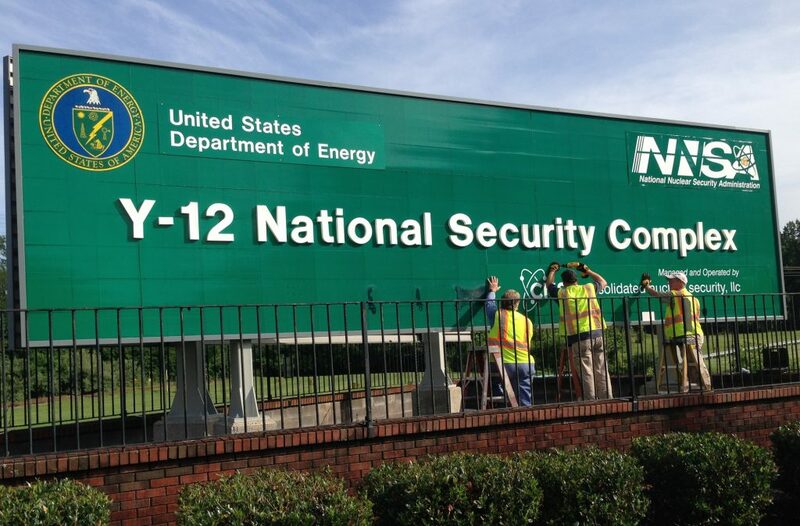 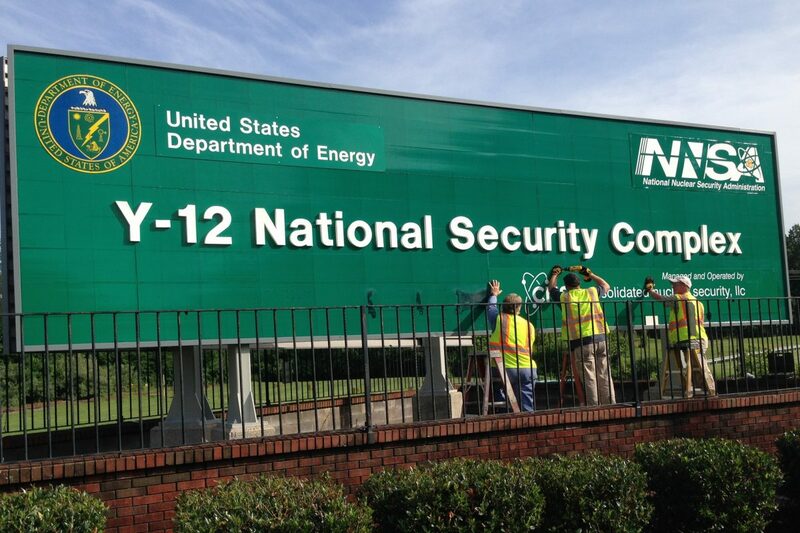 Observed and inspected pavement operations.